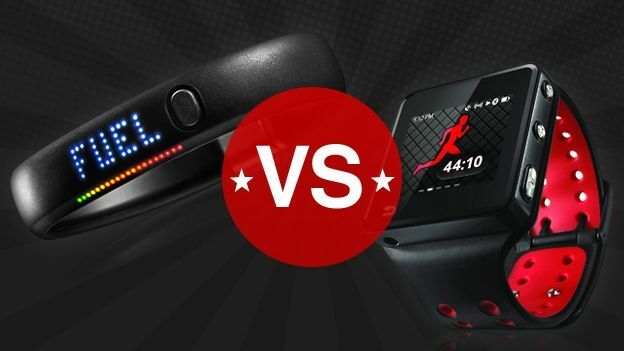 Which of these wrist motivators is fittest for purpose? The Nike+ FuelBand has landed in the UK, bringing fitness fiends another way to measure your daily activity and start improving your health. The Nike+ FuelBand joins a host of fitness tech currently swamping the market which includes the Fitbit Ultra and the Motorola MOTOACTV. Moto's fitness watch is a smart music player and performance tracker, but is it the perfect device to get you into shape? We put both devices to the test to find out.